The cryptocurrency industry is primarily focused around revolutionizing the fintech and banking industry as the first cryptocurrency ever created, Bitcoin (BTC), was created to be used as a currency like digital cash. However, as this innovative industry develops and matures, a number of other blockchain use cases have come to light and the tech is affecting an array of industries across all sectors. A leader in this front is the cryptocurrency project, Vechain (VET), which is innovating a number of industries other than finance. Is VeChain Innovating the Fashion Industry? Apart from VeChain’s developments and plans to target supply chains, logistics, automobiles, Internet of Things (IoT), government affairs, and blockchain IDs, they have delved into the fashion industry with innovative blockchain solutions. 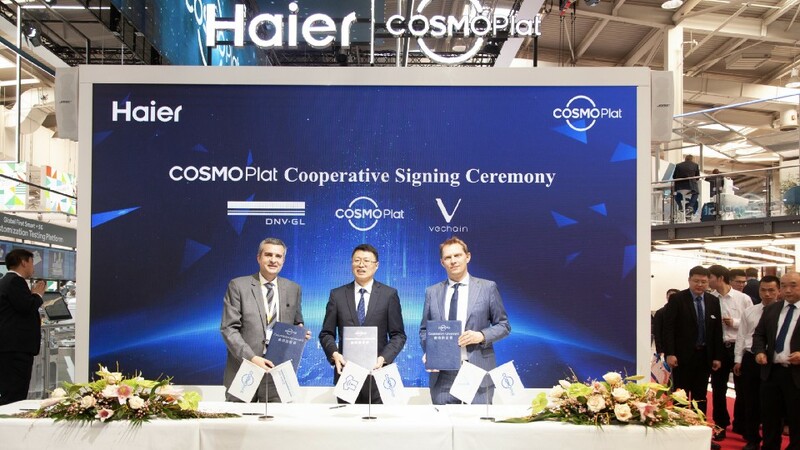 On April 1, 2019 Haier, one of the largest collective multinational consumer electronics and home appliances companies in the world, held the “Global Release of the Achievements of COSMOPlat Industrial Internet Eco Brand Platform” event where they announced a strategic partnership with VeChain and DNV GL. COSMOPlat is a newly launched Internet of Clothing (IoC) platform that will use the VeChainThor blockchain protocol to create the first blockchain-based clothing life cycle management platform. 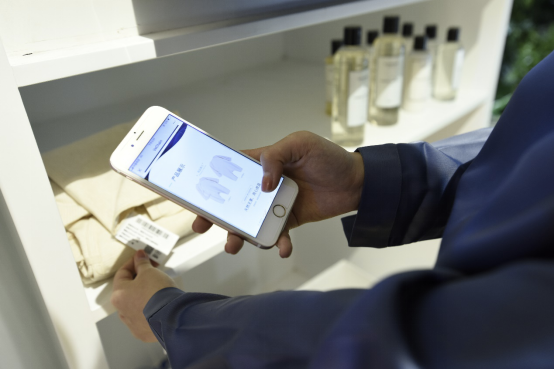 The platform is dubbed MyStory and will allow consumers to identify highly detailed information about the clothing/fashion products by scanning a QR code and discovering the items manufacturing process, raw materials, design, and brands. The goal of the VeChain partnership and COSMOPlat platform is to provide not only merchants and other parties in the clothing industry with complete transparency and connectivity between themselves, but also to include the consumer as well. Through VeChainThor’s blockchain technology and the COSMOPlat platform a giant network of information between farmlands, factories, stores, and consumers will be created for Haier’s fashion line products, hence the name MyStory. 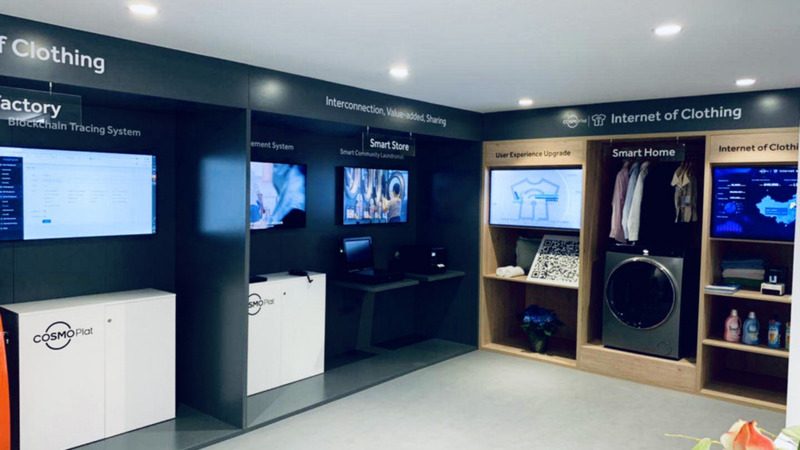 Apart from revolutionizing the management, connectivity, and consumer satisfaction of the fashion industry, Haier and VeChain have plans to expand blockchain adoption beyond fashion to household textile, printing and dying, laundry, and appliances. Therefore, it appears that VeChain’s blockchain integration in the clothing and fashion is just the tip of the iceberg as they plan to seek out even more application scenarios to implement their innovative blockchain technology. What will VeChainThor’s blockchain technology be implemented in next? Let us know what you think in the comment section below.